At AIEVE, we love to listen to our customers and create the perfect products for them. One of our goals is to make AskEve as easy to use as possible, currently one of the main problems experienced by our users is being able to purchase PCL quickly and easily. Before the release of our credit card purchase method, PCL was only accessible via our current main exchanges, HitBtc and IDEX. IDEX is a fairly new exchange and can be complicated to use which is a problem if you only want to buy a small amount of tokens or coins. HitBtc on the other hand is quite well known among the crypto-community but is notorious for the high fees to withdraw (roughly this is a minimum of 2000 PCL to withdraw, which is a huge cost when compared to the price of a week of subscription for AskEve). So customers who want to use AskEve but only want to buy a small amount of PCL were struggling with multiple trade-fees, transaction times, sizeable withdrawal fees or all three. At AIEVE, we like the process to be as simple as possible for our customers, so we have made the process as automatic as possible, you can view the steps that we take on your behalf in the process below. 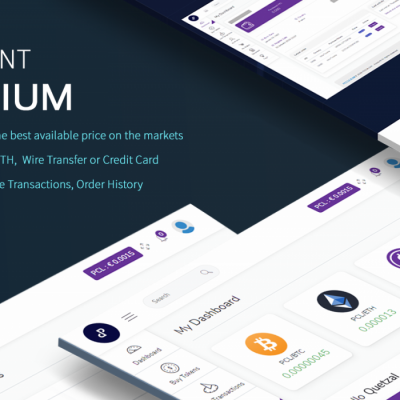 The registered user places a credit card order for PCL tokens on Aieve.io. You will be charged 10% more than the market price (coinmarketcap reference) per token + 1 Euro to cover transaction and system fees. 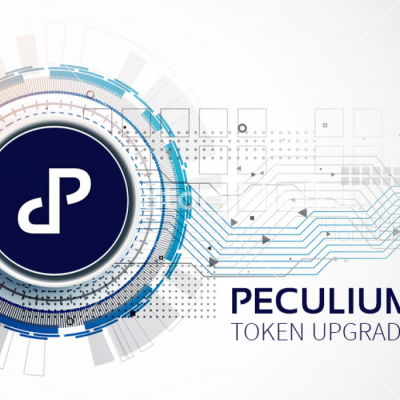 The PCL which is delivered to you has been pre-bought by Peculium from an exchange. The wallet address used for this is: 0x9dbda8e9c2cce79faa40eec0f521514ce7e46956. The tokens are deposited directly into your AIEVE wallet. You can now use these PCL to pay our product fees. The deposit process is real-time with no delay compared to a payment with an ERC20 wallet which could take between 20 minutes and 2 hours. Once you spend your PCL on our services, PCL tokens are paid into AIEVE’s wallet. These tokens are then sold in exchanges, every month by small transactions, to avoid recycling tokens and to make sure the market is healthy. 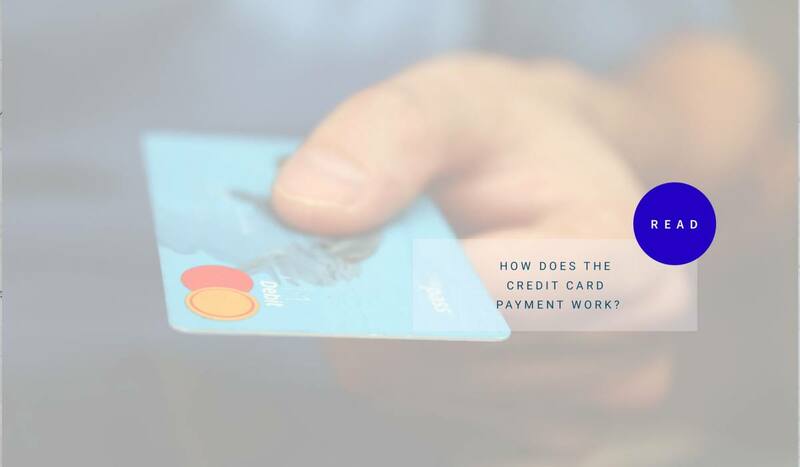 In the event you want to withdraw your PCL, a manual check would take place and it could take 21 days for the process to complete (this delay imposed by French law to ensure the credit payment is not a fraudulent). With the credit card, will the trade volume of PCL in exchanges go down? No. As explained above, the PCL bought by Credit Card are bought via an exchange, so the volume will not change. 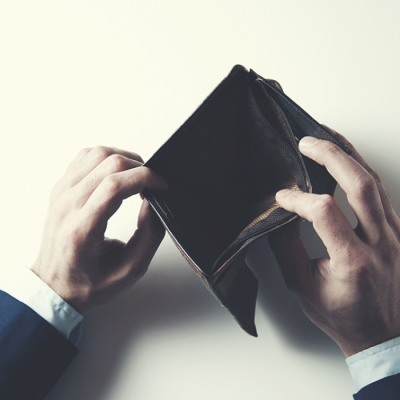 With the credit card, will the first investors will lose money? No. We have deliberately set the token price high enough to discourage large credit card payments. 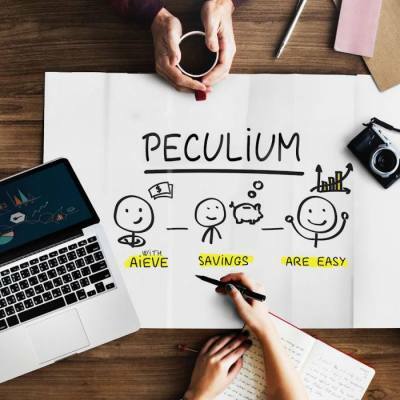 In addition to this, all money raised will be used to create even better products and expand the Peculium suite so the first investors will gain as Peculium becomes more and more profitable! How long it will take to withdraw my PCL bought by Credit Card to my portfolio? First Of All, the primary usage of the PCL bought by Credit Card are the usage of AskEve. However we will allow the withdraw of PCL in your wallet. As explained above, the PCL bought by Credit Card need to have additional security checks to make sure the transaction is not fraudulent. So it will be much longer than the current payment directly via PCL. Please allow us a minimum of 21 days from the time your bought the PCL by Credit Card. 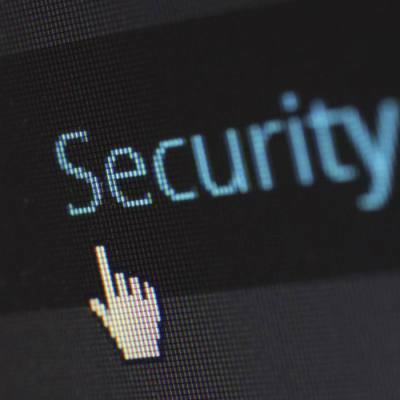 With the credit card, will the PCL token become a security token? No. As you already know PCL is an utility token, it means the PCL is used for Peculium products like AskEve. The credit card payment simply allows you to get PCL quicker, safer and without hassle. The PCL bought doesn’t guarantee savings or profits, but it will allow the usage of the products.